Tea is a universal gift well-suited for any age, gender, religion. 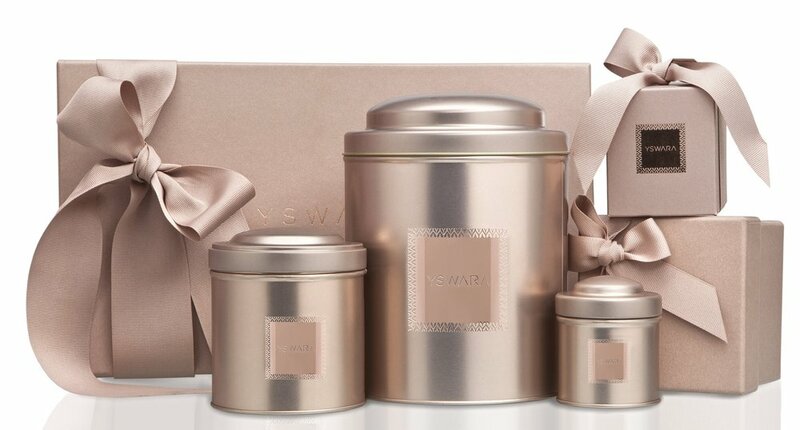 Elegantly wrapped with gifting packaging and options for all budgets. 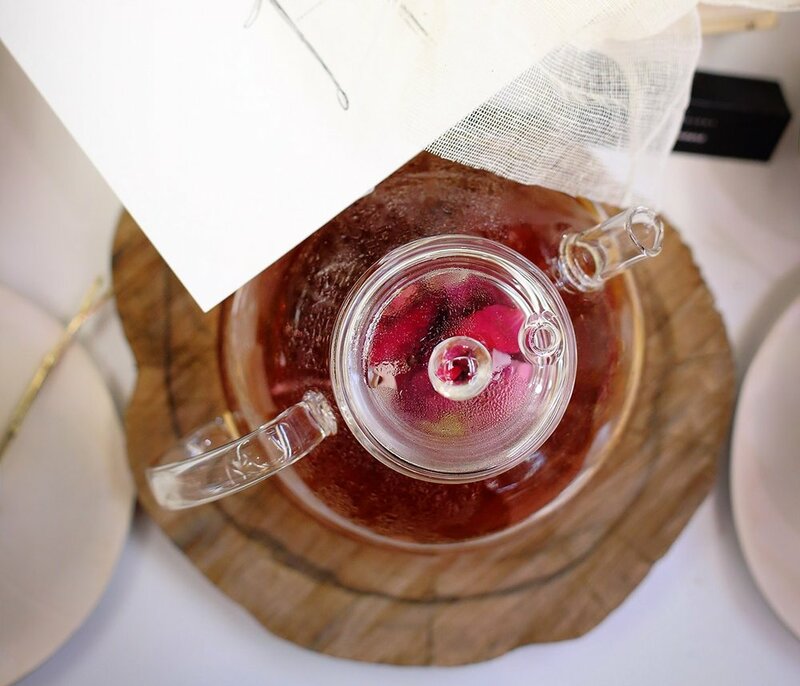 Tea pairing service for gourmet restaurant to have an offering for their non-alcohol drinkers. All our teas can be drank warm or as iced teas. Please fill the form below and submit. We will respond to your request.